Steve and his co-authors use the psychological discipline once termed Behaviorism to explain how to effect behavioral change for strategic purposes. For example, a hospital increased hand-washing by physicians from 10% to 88% of the time. A petrochemical refinery reduced environmental accidents caused by operator behavior by 70%! By changing the behaviors of line workers, a leading pharmaceutical company found $500 million in increased productivity. The approach used to attain these results is called Applied Behavior Science. 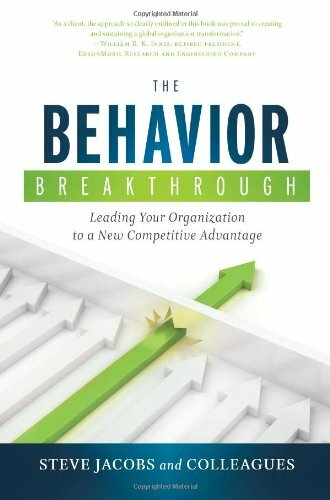 The Behavior Breakthrough explains the basics: Step One: Identify the desired job-related behaviors. Step Two: create the antecedents for change by creating an environment that encourages sustained behavior change. Step Three: Provide rewards and reinforcers that will promote the repetition of desired behaviors. Learn more about the book by clicking on its cover at the upper left of this page. 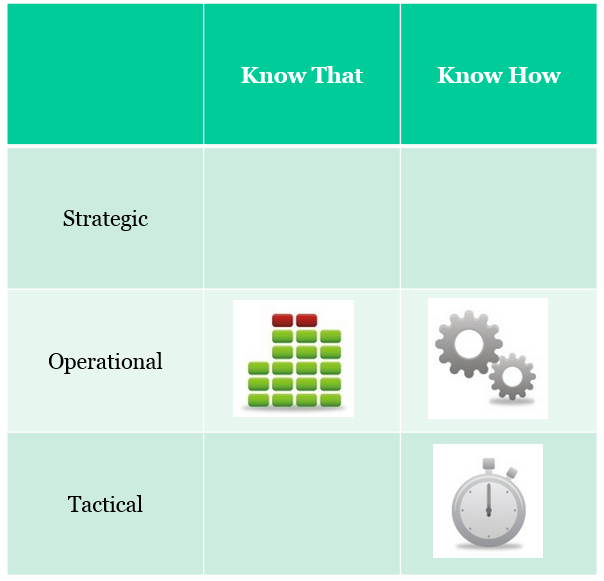 For assistance with implementation of this useful approach to change arrangement, check out the website for Steve's company at http://www.clg.com. CLG is a leader in behavior-based strategy execution, performance improvement, leader-led change and health behavior change consulting. CLG helps Fortune 500 companies to better understand how to execute their business strategies and processes with a higher level of employee engagement and greater performance by helping them to pinpoint and effectively manage the critical few High-Impact Behaviors(SM) that have the greatest effect on their business success. CLG’s unique application of the principles of Applied Behavioral Science enables the companies they work with to achieve lasting results consistently, with speed, precision and control.